"Better Service at a better price"
All major credit cards, cash, or check accepted. 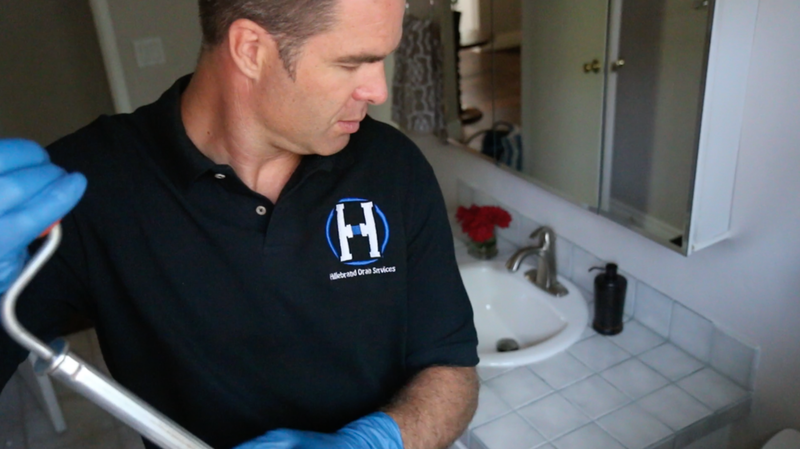 Joseph Hillebrand isn't just a plumber living in Carlsbad,CA. He is a guy that is passionate about his job. People sometimes take running water for granted, but when you don't have it, life stops. Hillebrand loves helping people fix their plumbing needs so they can get on with their busy lives. He's fast, efficient, reliable, on-time and affordable. But, don't take our word for it. See for yourself. "Joseph came out same day and delivered great service at a great price!" "Joseph was prompt, reasonable and did great work. He replaced my garbage disposal quickly and easily. I would not hesitate to call them again!" Joseph showed up exactly when he said he would and attacked a severely messy job and his prices are reasonable. If you ever have drain problems - Make the call to Hillebrand - you will be happy! "Joseph is a true professional. We will absolutely call Joseph again and highly recommend his friendly, prompt and professional service to anyone!"